Shane began her professional art career in 1997 when opening her Washington, DC-based graphic design firm, Eye Candy Grafix. 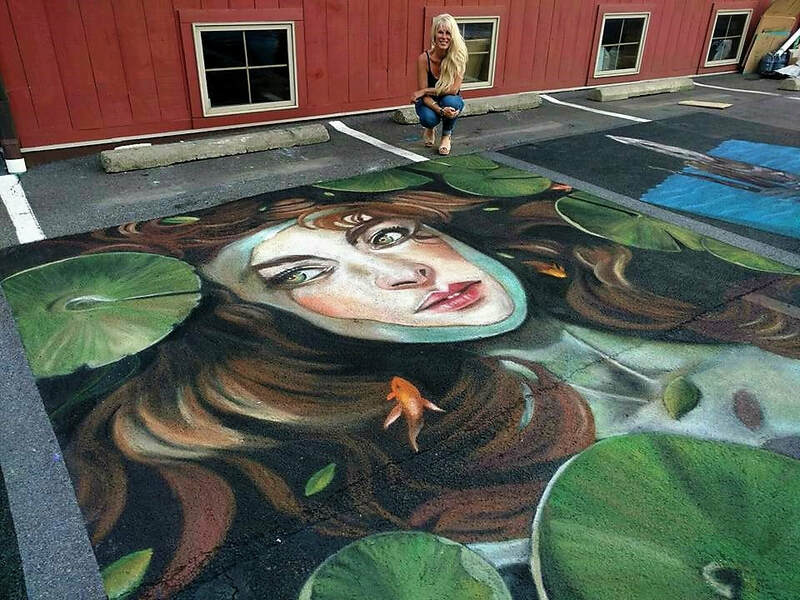 Upon moving to South Florida, Shane attended her first chalk festival and was instantly hooked on the street painting culture, participating in her first event in 2009. Shane found the challenges of chalking to be extremely rewarding artistically. “I get paid to create art for other people, but street painting is just for me. Some of us golf, some of us garden. I rub chalk on roads. It’s my therapy, my hobby, my passion.” Today, Shane continues to operate her graphic design studio from her West Palm Beach, Florida home.